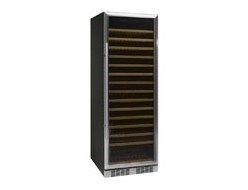 If you are in need of a wine chiller fridge, also known as wine cooler fridges for a restaurant, bar or cafe, then rejoice we at Fridgesmart have the wine fridge for you. 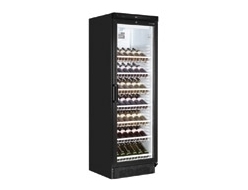 As a leading supplier of commercial refrigeration products to businesses across the UK, we offer a great selection of wine chiller fridges - the perfect solution to your fridge storage needs. 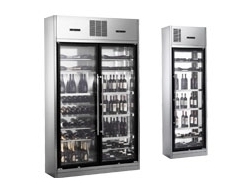 With a wide range of Tefcold and Interlevin wine cooler fridges we have the perfect one to fit every space from freestanding to under counter wine fridges and bottle capacity. 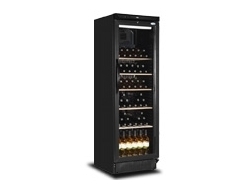 With the likes of the Tefcold TFW375s wine fridge holding up to 166 bottles, and with the money you'll save you'll be able to open a nice bottle yourself to celebrate! 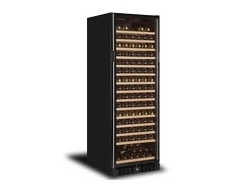 We understand that wine needs to be displayed attractively and stored correctly, but most importantly kept at the right temperature range. 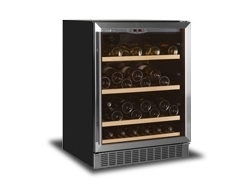 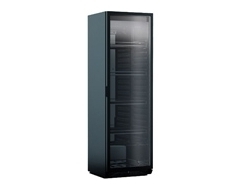 We're confident that our range of wine cooler fridges contains the solution you need for your business or home. 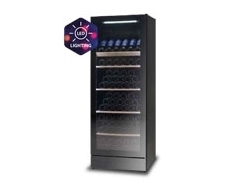 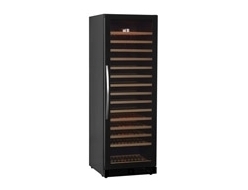 The Interlevin WL wine chiller fridge for example offers dual temperature zones, as well as a stylish stainless steel finish and glass door front. 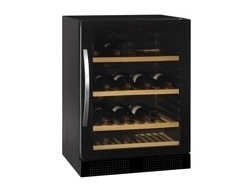 Understanding which wine fridge is right for you is important. 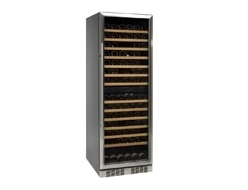 Whether you're buying as a present, or if you need one to keep your business running smoothly, our wide range of stock contains the biggest brand names at the lowest possible prices, never likely to be beaten on price - go on, give us a try! 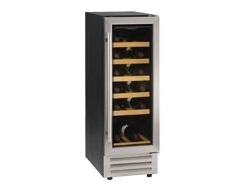 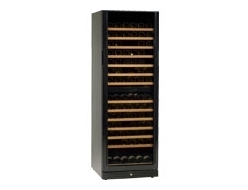 We can deliver your brand new wine chiller fridge to anywhere in the UK. 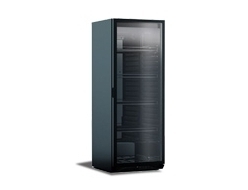 If you have any questions about our products, please get in touch. 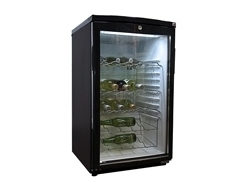 We have a live chat feature below, you can email hello@fridgesmart.co.uk or you can call us on 0115 9413640.